Published on September 13, 2018 in Local SEO by A.H. 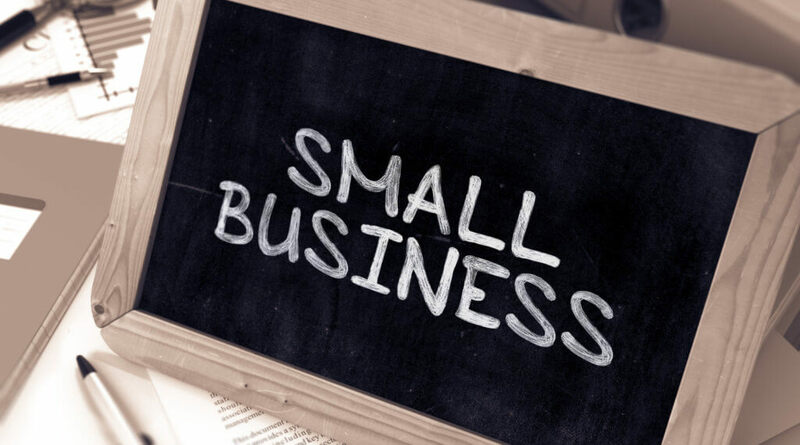 The promotion of large projects is different from the promotion of small business sites, there are a number of important points and local SEO tips that need to be known and applied to achieve the desired result. We need to clearly understand our potential customers, our target audience, that we should focus on it, and do not waste the budget for those who are not interested. Local SEO Tips: Do you know the portrait of your potential clients? Their interests, habits, problems? This is the most important moment from which everything begins. 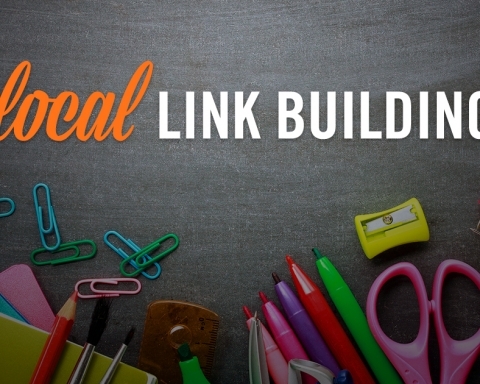 Keywords are the most important element in local SEO tips. 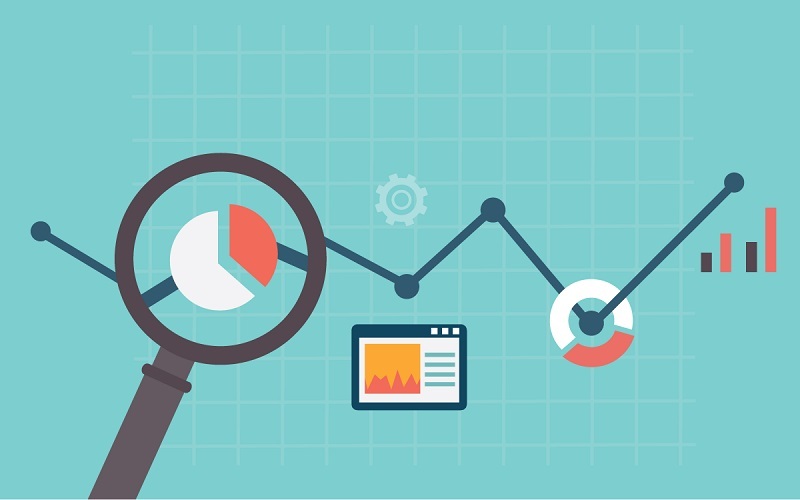 Keywords directly determine the success – the growth of sales and profits. We came to a small pond in which there are different fish. A big little one. Carp, carp, perch, pike, white cupid. Each fish likes a different bait. For example, carp loves peas, corn, and in some cases a worm. If we decided to catch the carp, then it is necessary to adapt to its interests, otherwise we will catch the wrong fish. In most cases, many site owners do not want to give the necessary attention to sites. The result is important to them, that is, the top, according to the words, the consequence of which is an increase in attendance. But really normal and long-term results need qualitative internal optimization, correction of mistakes, well thought out structure. 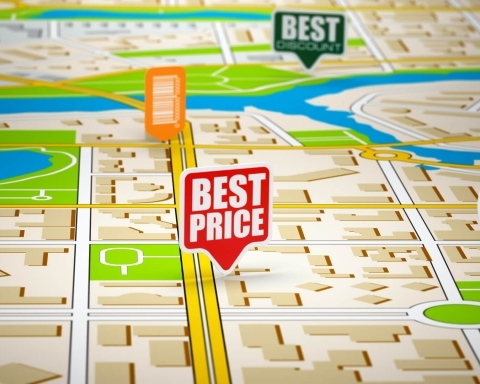 Local SEO Tips: The better the site is optimized inside, the more likely it is that search engines will love it. It does not matter what you sell. Goods, services, service or something else. The visitor should easily find on the site the necessary information, for which he/she came to you. You came to the clinic to see a doctor. To get into his office, you need to go straight down the corridor, exit through other doors, go to the stadium, and get into the building b, at the end of which there is a registry, which have a technical break every half an hour. So you can go on and on, I lead this all to the fact that how many visitors would not go, they just might not get to contact you. Local SEO Tips: The design is individual, but at least you can see the successful templates, and do it. And then test the design for the return in the form of profit. It is too risky to receive visitors only through SEO promotion. At least at the initial stage, you can try contextual advertising. 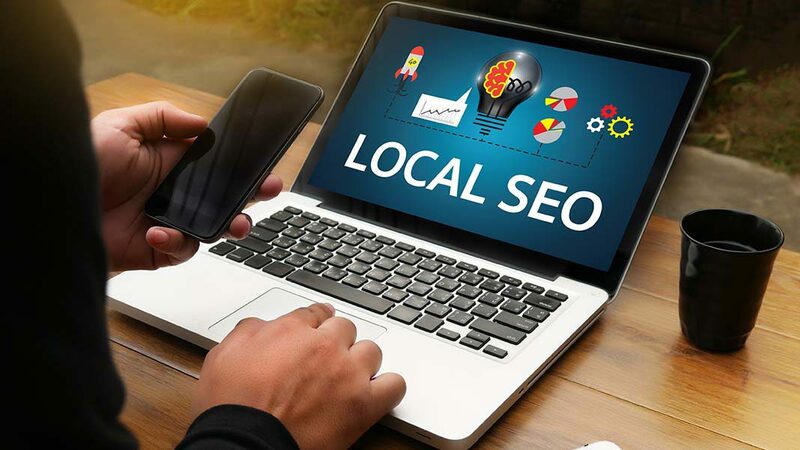 Local SEO Tips: Check how it gives returns in the form of costs and returns, sales and net profit, at the same time and see which keywords are effective and which are not. 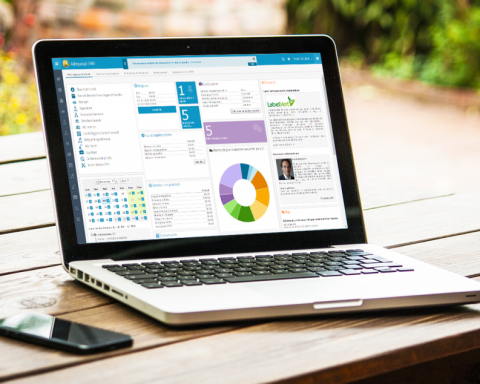 Every business and company has something to share. This can be done using a blog or section of articles on the site. 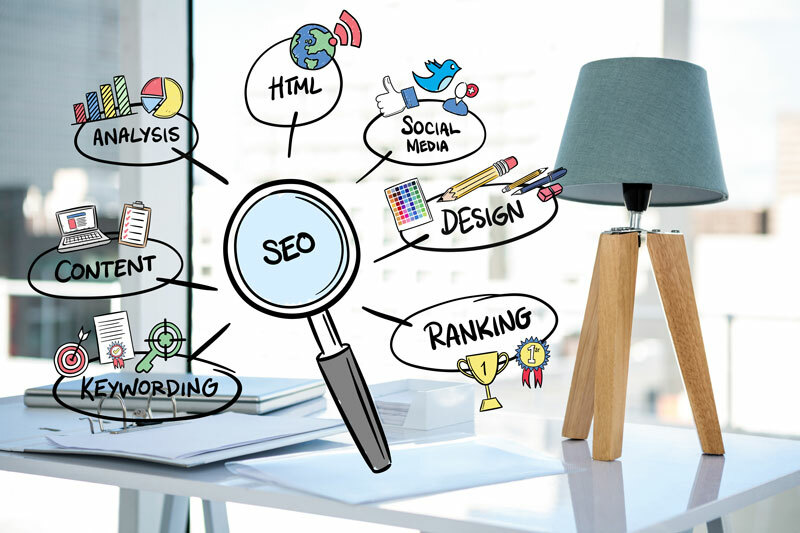 If you create really useful, interesting, high-quality and valuable content, then in time you will be attracted to the right target audience, and search engines will be more relevant to your site. 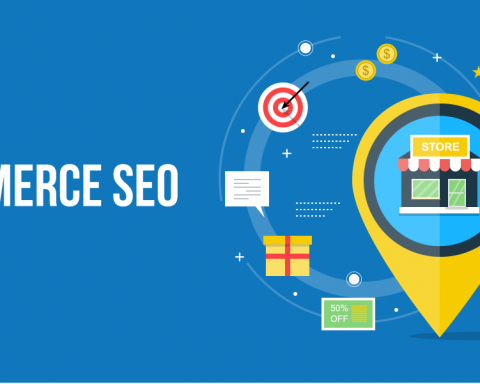 Local SEO Tips: In conditions when search engines are actively fighting with the wrapping, it is the quality and valuable content that can be the key to success in promotion. SEO is a long process. We must understand that for long-term development of the site, fast results should not be expected. Although in many cases they happen, and quite successful, if you approach the advance with your head. 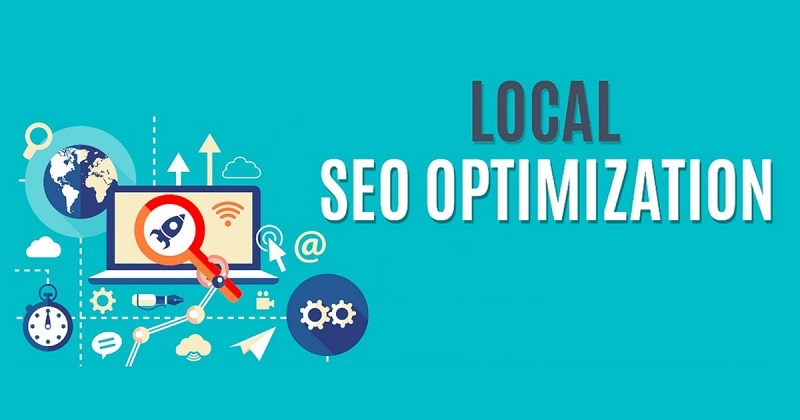 Local SEO Tips: In most cases the normal result is after 4-6 months of work on the site. And in some subjects, especially in the western segment, for example, auto insurance, to achieve tangible results, you need more than a year.